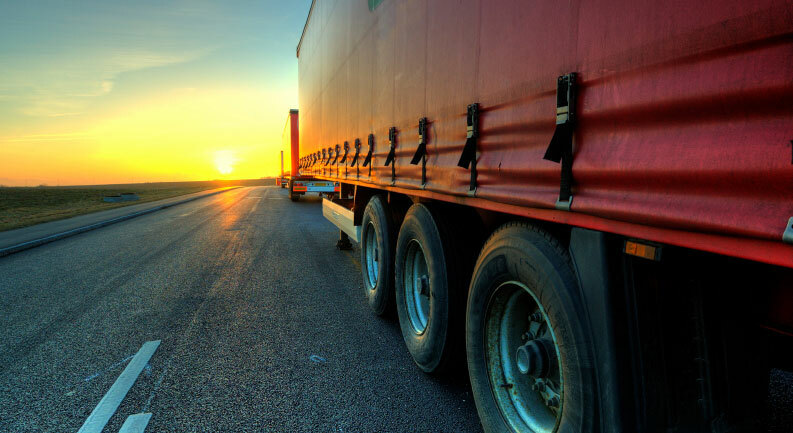 Commercial trucking operators need a dependable and knowledgeable partner for both truck sales and service. For more than 55 years, Pacific Power Group has been the go-to source for on-highway truck service and sales in the Western U.S. Our certified technicians are on hand to provide expert service and fast turnaround times. Our knowledgeable sales team can help spec a Western Star truck that will exceed your needs and enhance your profitability. With two sales and service locations in Kent, WA., and Anchorage, AK., Pacific helps keep the on-highway industry moving. Our Western Star trucks and inventory of genuine OEM parts deliver superior operation. Our sales and service teams have decades of experience that helps us provide top-tier customer service. Pacific provides products and services that help keep your vehicle and business moving at maximum performance. Our highly-customizable Western Star trucks offer comfort, incredible durability and a large service network. Western Star trucks are designed for maximum efficiency and power for any job. Allison Transmission’s Emergency Vehicle Series offers proven reliability and provide up to 35 percent faster acceleration and quicker trip times. Our expert service team offers a wide range of services, from chassis repair to engine overhauls and repowers, with rapid turnaround time. We specialize in service for Daimler Trucks North America, Detroit Diesel, Freightliner, Western Star and Mercedes. Learn more about our service offerings at our locations in Kent, WA and Anchorage, AK.